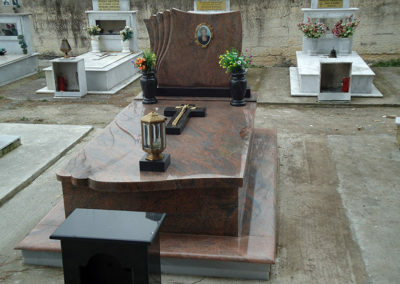 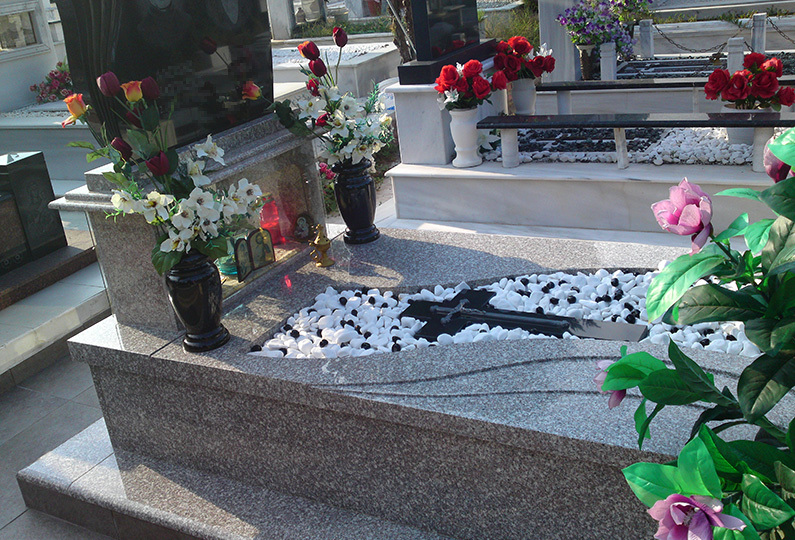 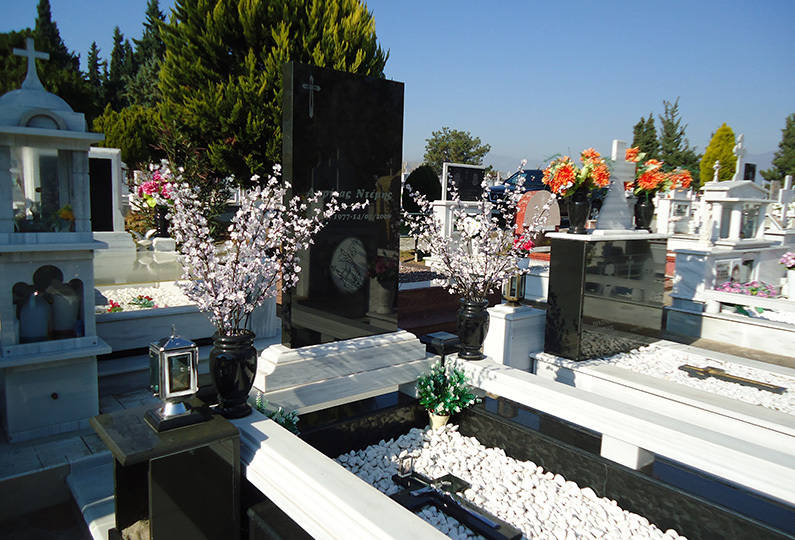 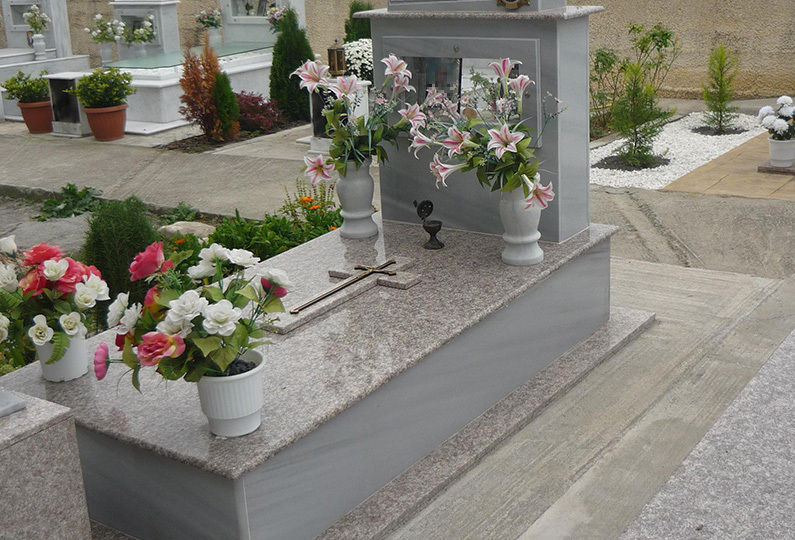 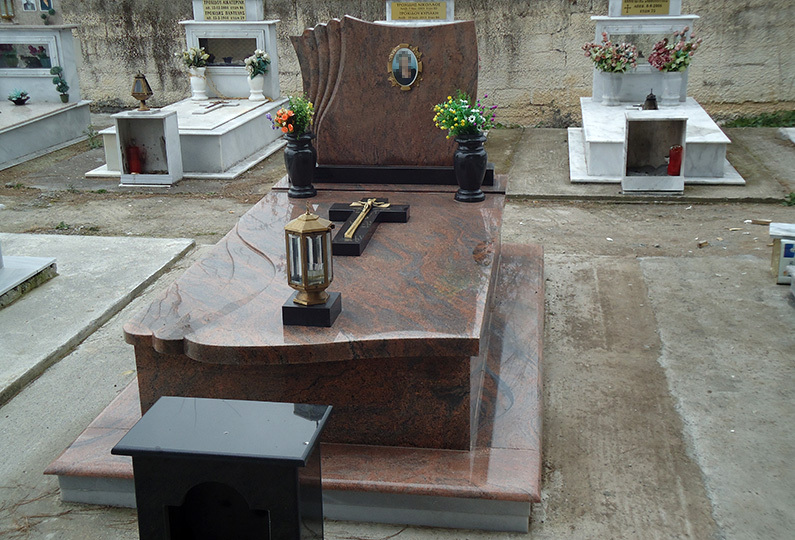 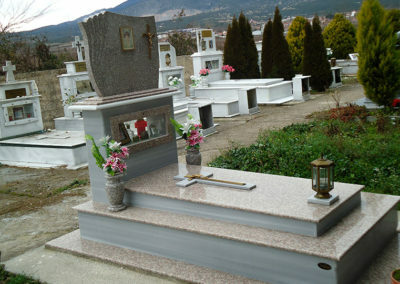 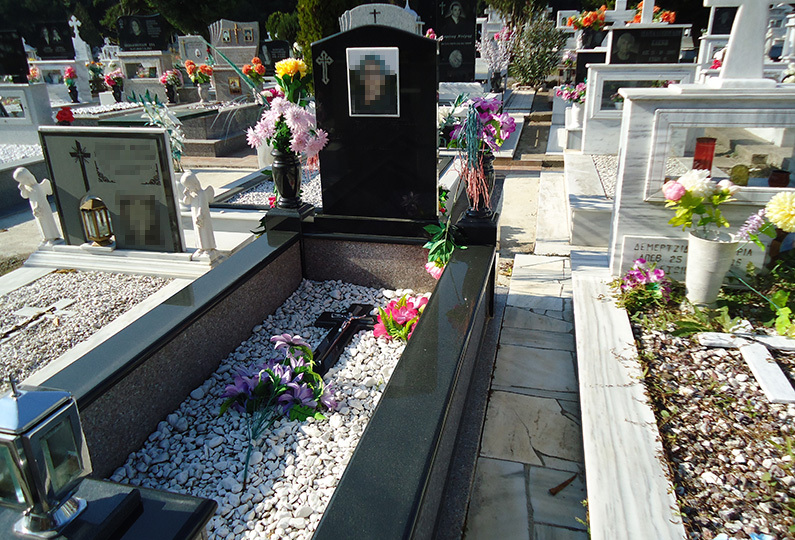 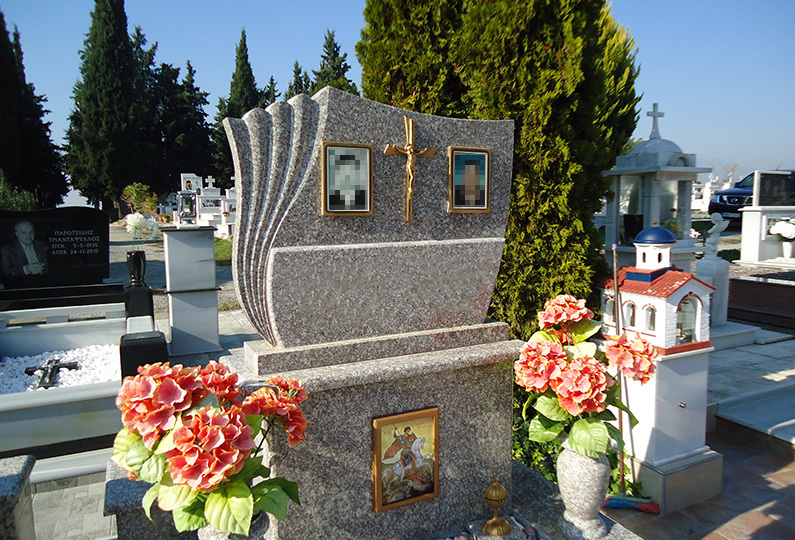 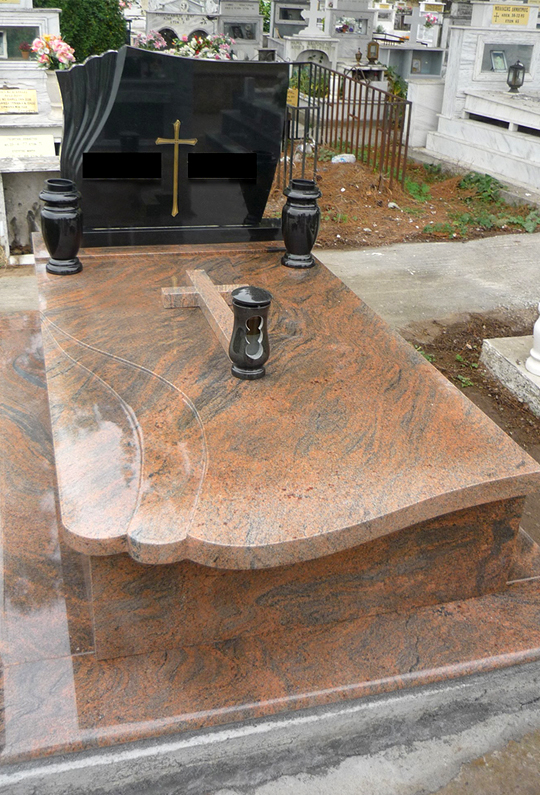 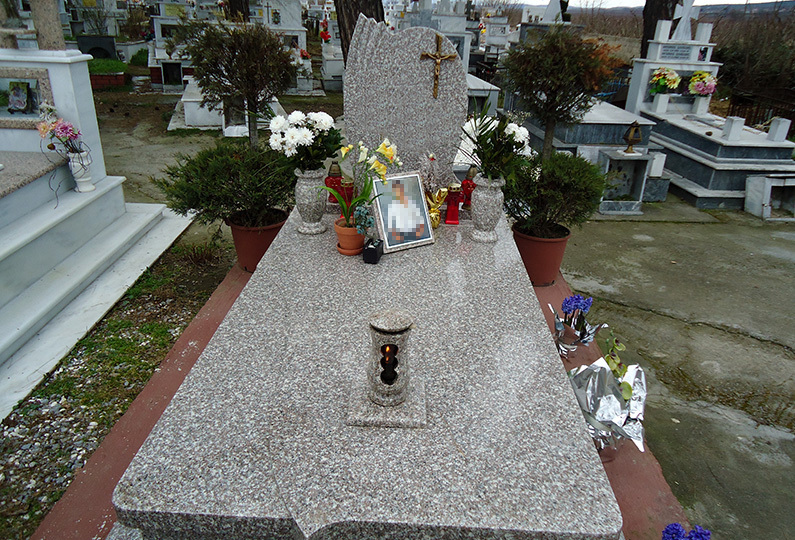 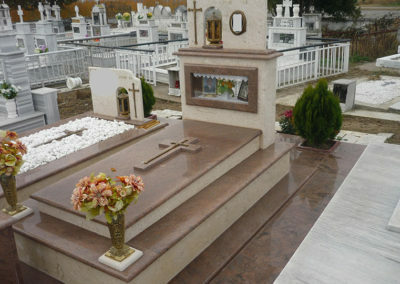 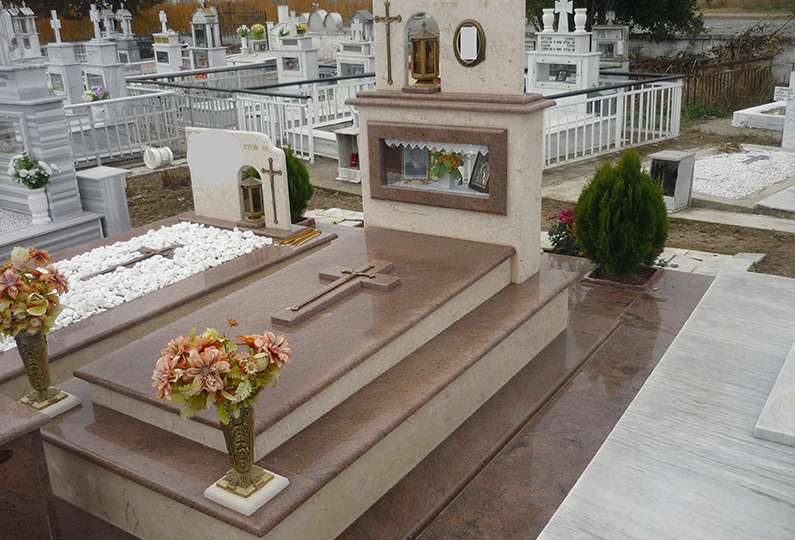 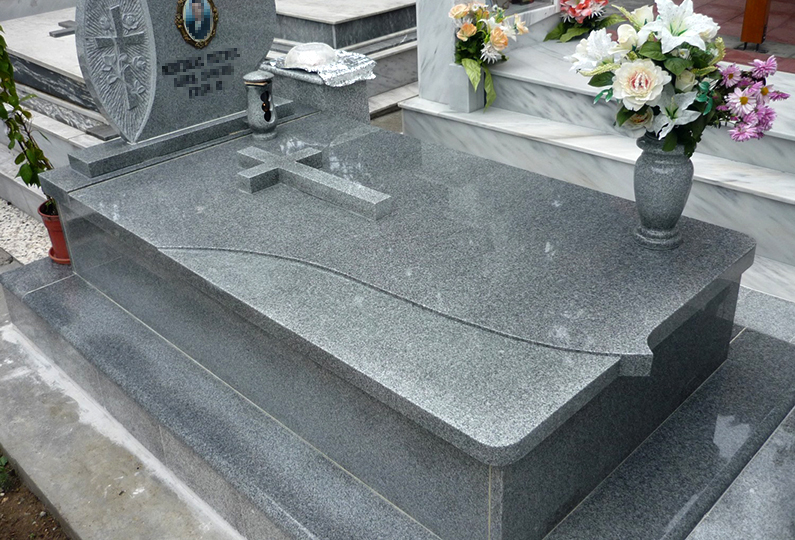 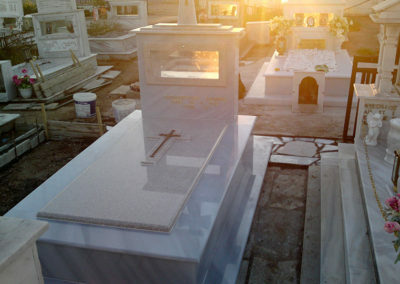 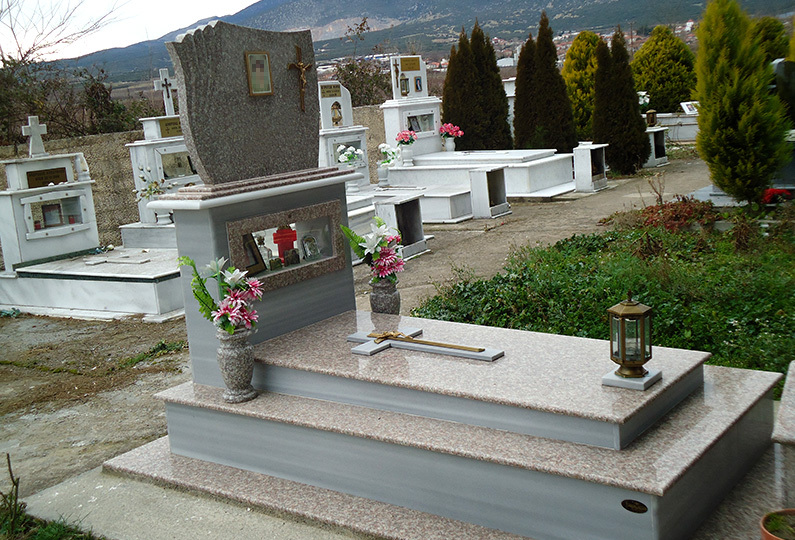 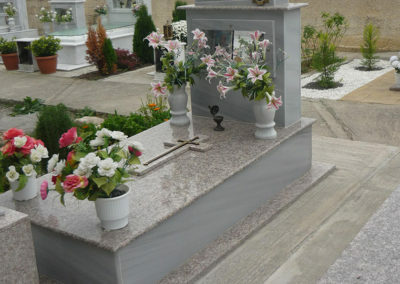 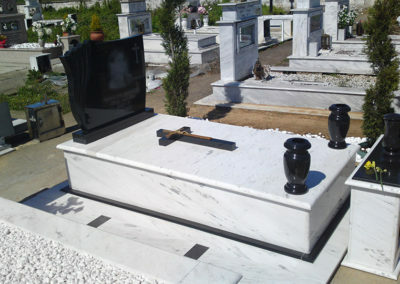 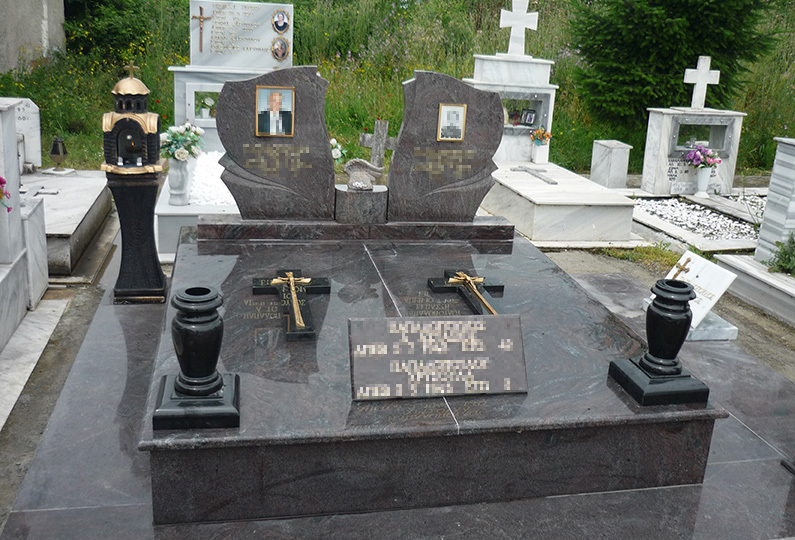 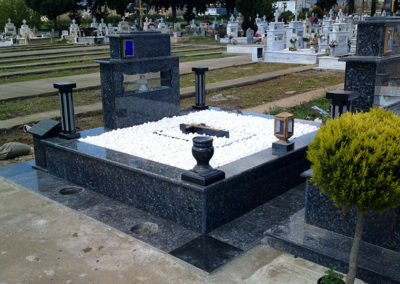 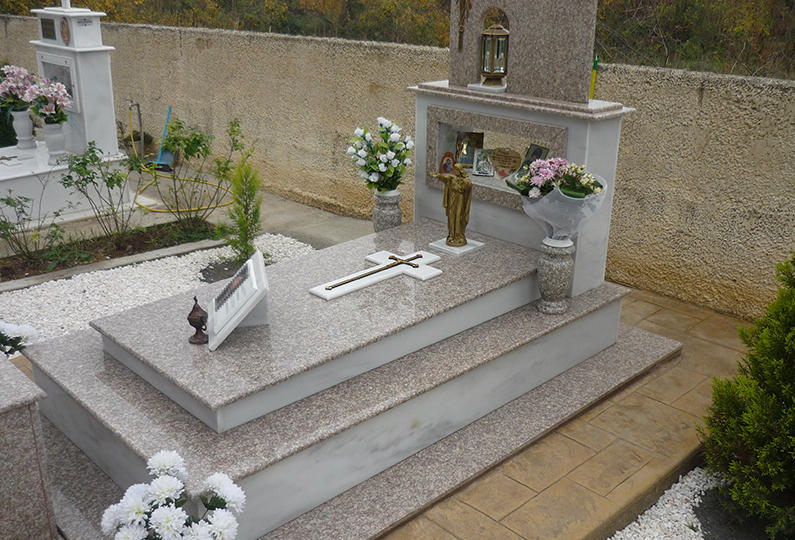 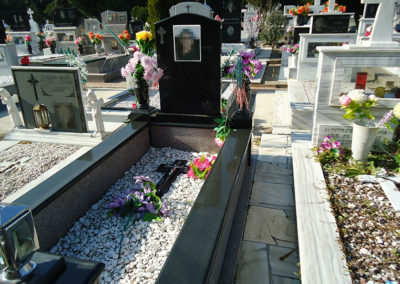 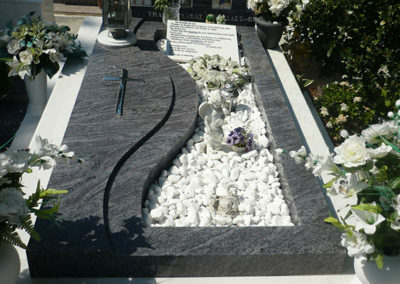 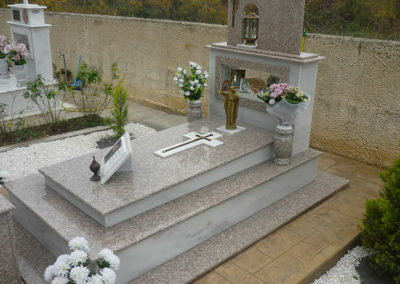 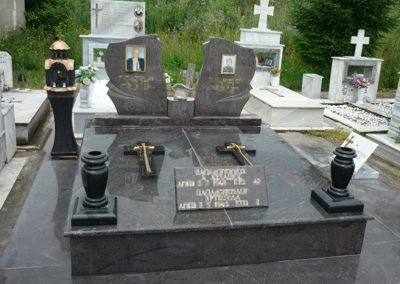 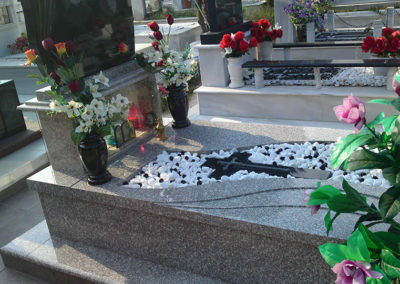 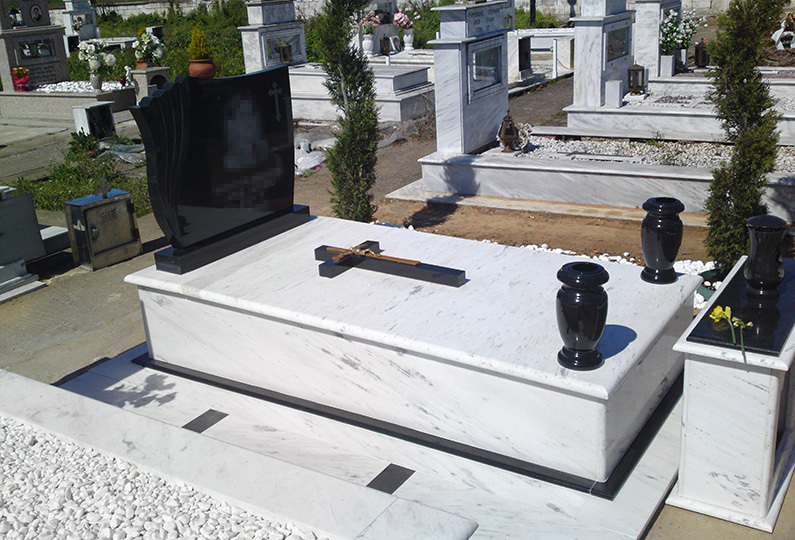 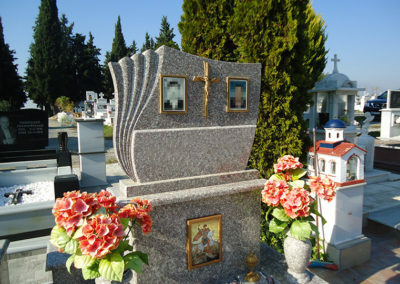 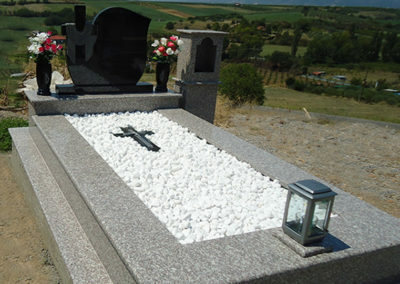 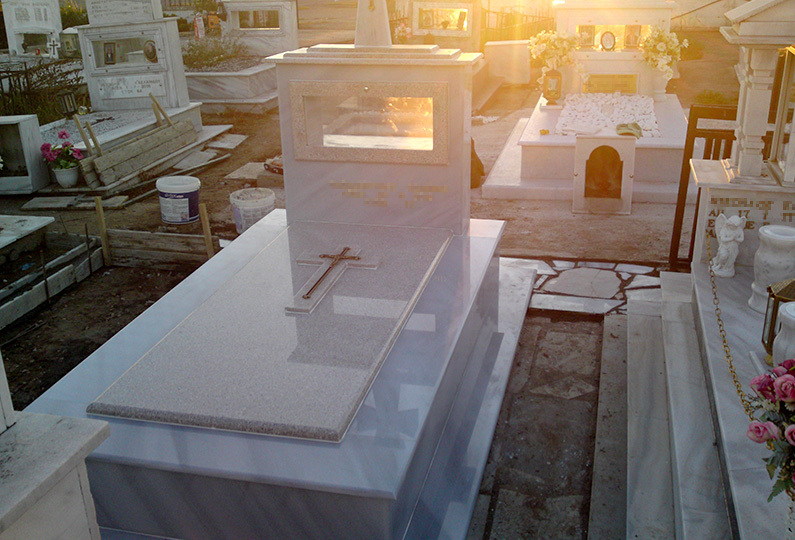 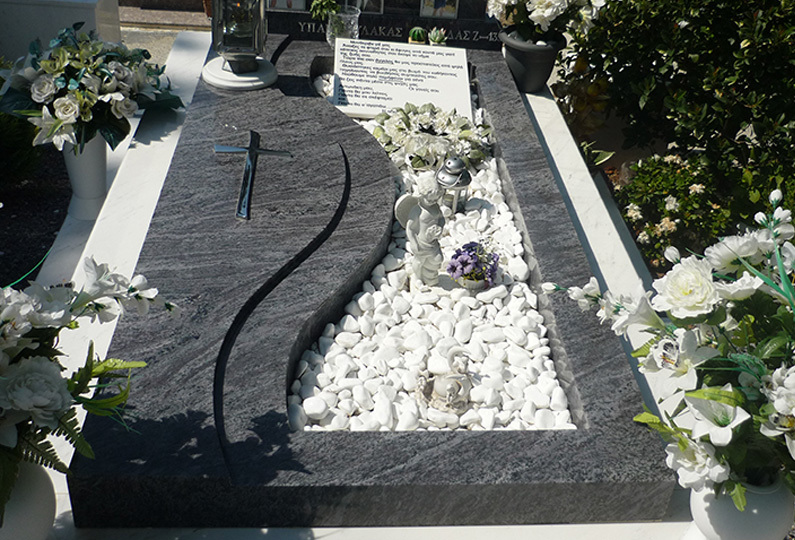 We can make for you any monument you desire to honor your loved ones. 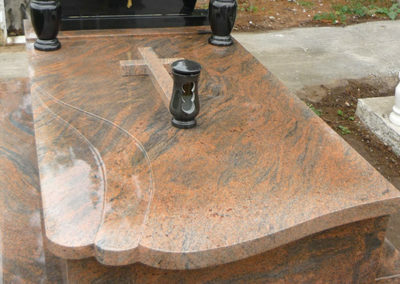 The materials are made either by us, like marble vases, or we import them, like granites and metal. 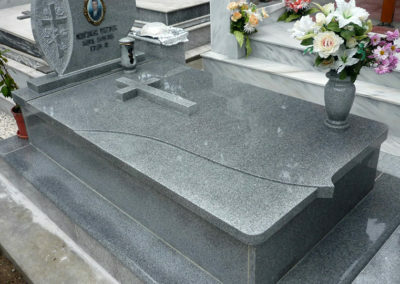 The marbles are purchased directly from the quarries. 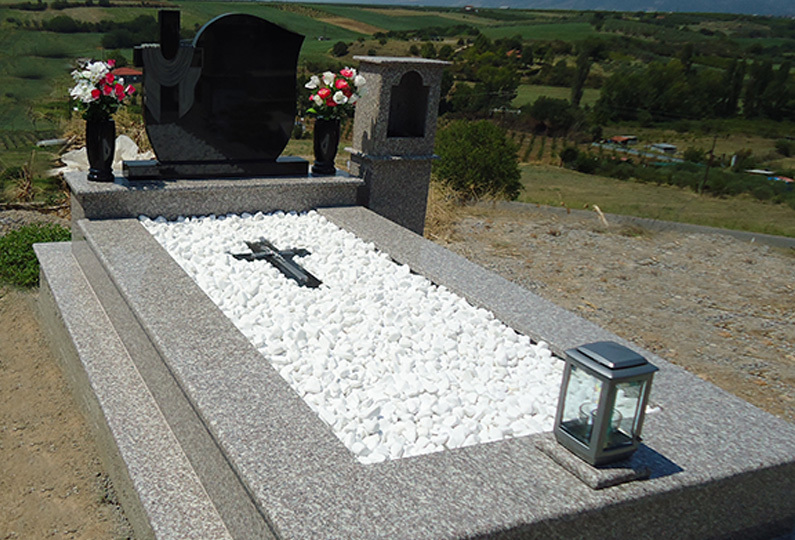 As a result, we can offer you the best price on the market. Thus, we can satisfy all your requirements not only in the design but also in the price.